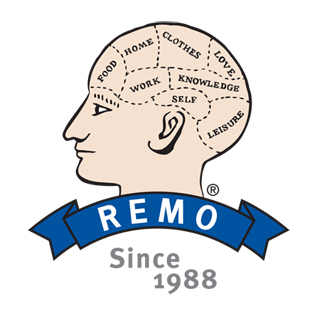 REMO General Store was launched in Sydney in 1988 as a trusted source for unique T Shirts and thoughtful gifts. REMO is longstanding supporter of TEDxSydney and is proud to be Merchandise Partner again in 2018. Order the official TEDxSydney 2018 T Shirt HERE.